Mindfulness based coaching and training. 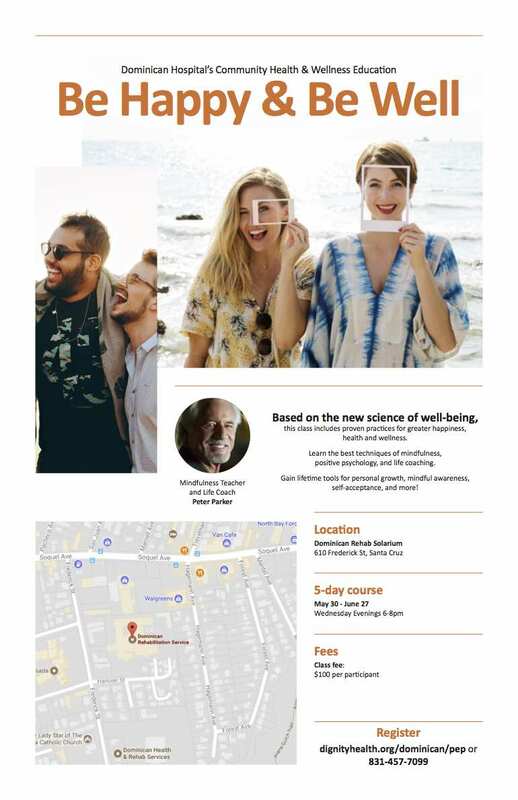 this class includes proven practices for greater happiness, health and wellness. Learn the best techniques of mindfulness, positve psychology, and life coaching. Gain lifetime tools for personal growth, mindful awareness, self-acceptance, and more!